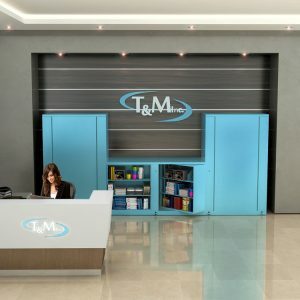 There is no “one-size-fits-all” way to store files. 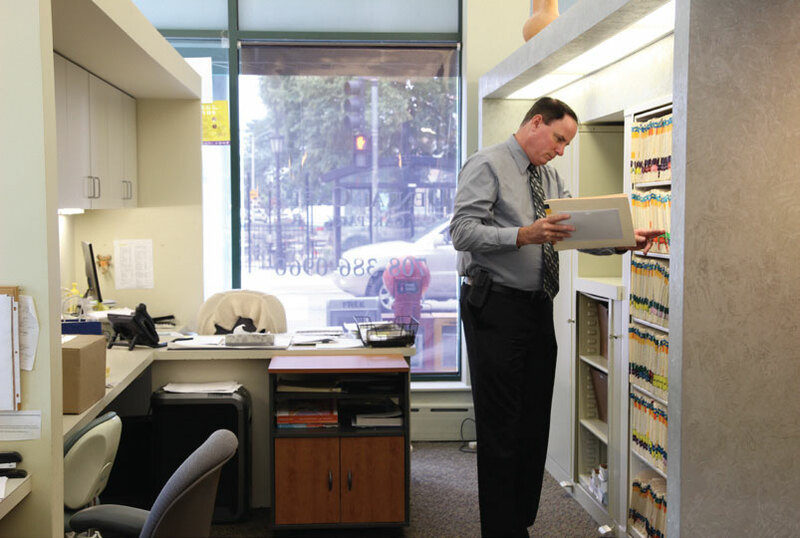 Give a Rotary File Cabinet a spin, and maximize your money by maximizing your space. 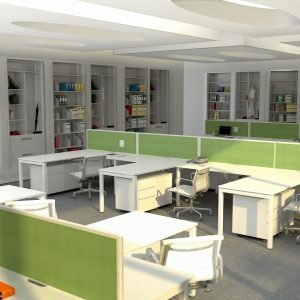 Most office space is valued by the square foot. 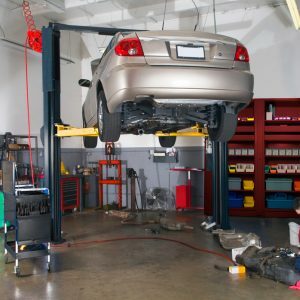 The higher the cost of the space, the more you pay every month. 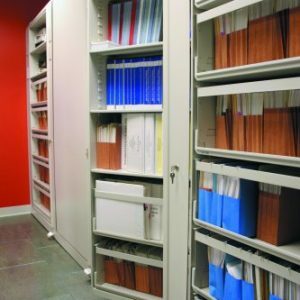 Our rotary storage file cabinets allow you to maximize your office space, using a fraction of what you currently use for item/supply storage. 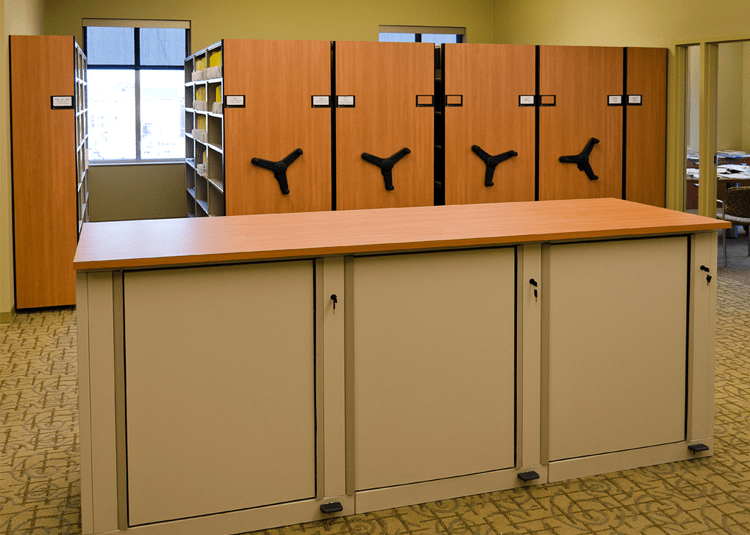 Cut the Office Space You Use for File Cabinets in Half Our rotary storage file cabinets consists of back-to-back revolving storage compartments, giving you access to two banks of stored materials, rather than the one you’d get with a traditional file cabinet system. 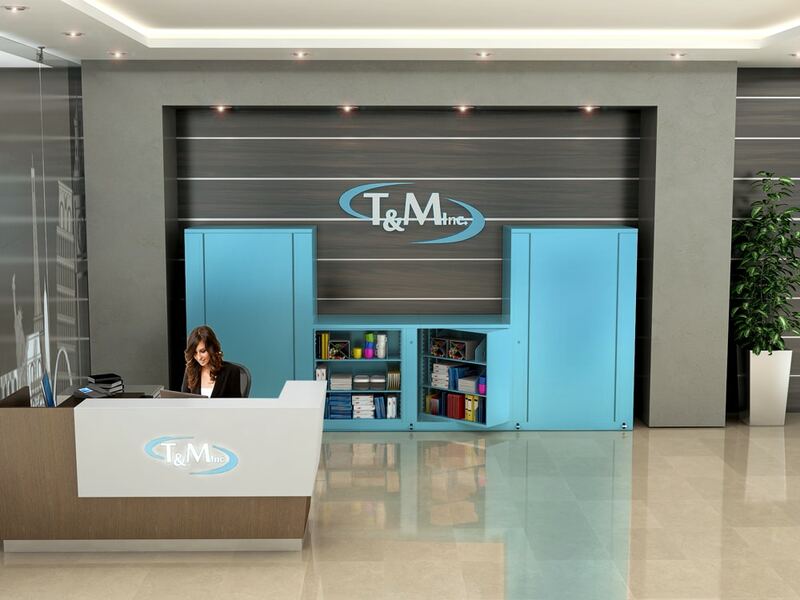 You can also select single-sided access when using them in alcoves or against walls. 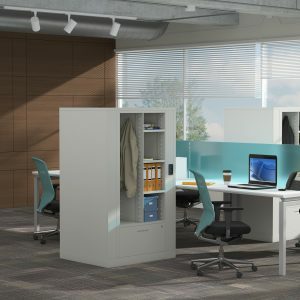 Or, choose the double-sided access option when using them as room dividers. Either approach saves you space – and money. How’s that for a return on investment? 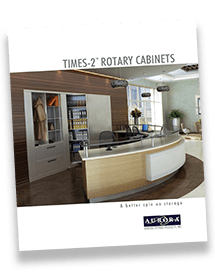 We can’t just build one of those cool rotary units where you are right now, so download the Rotary File Cabinets brochure. It’s the next best thing. 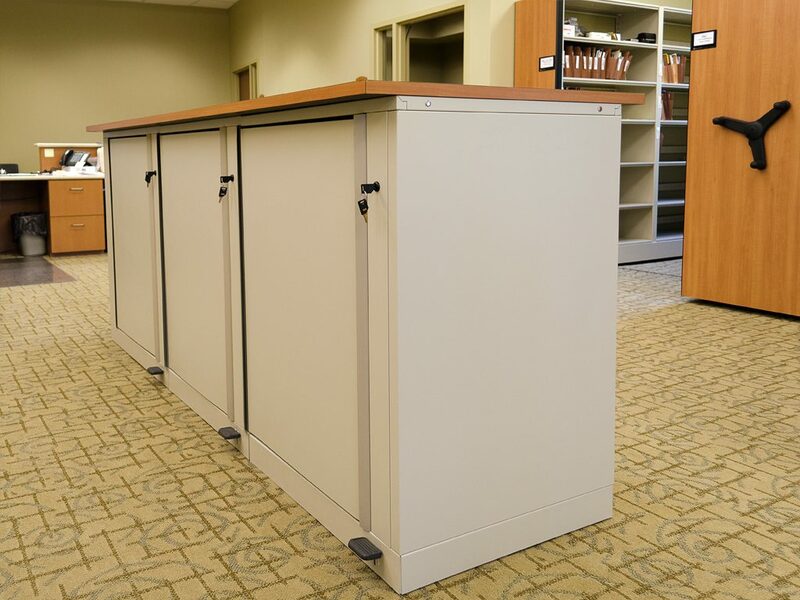 Customize to Fit Your Office Needs To garner further savings, you can customize our rotary storage cabinets to suit your company’s needs. 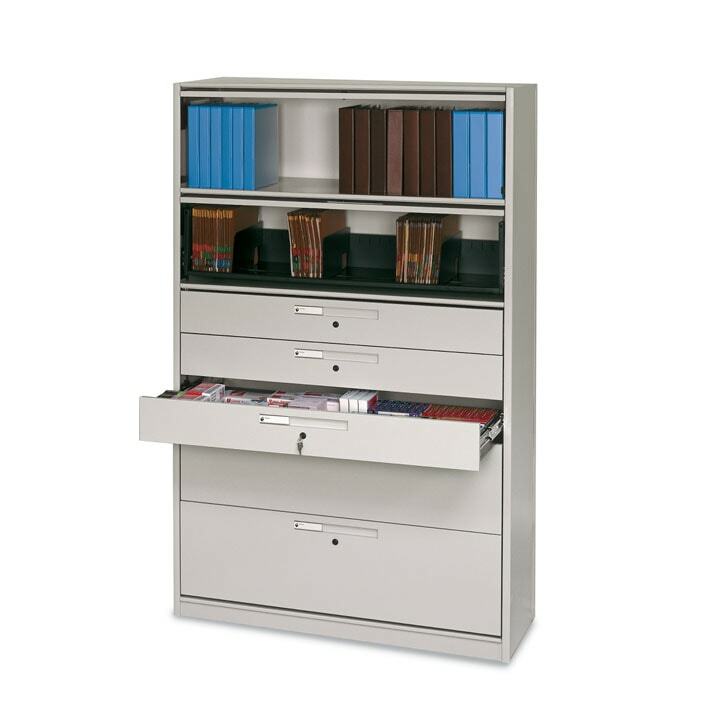 For example, you could adjust drawers and shelves. 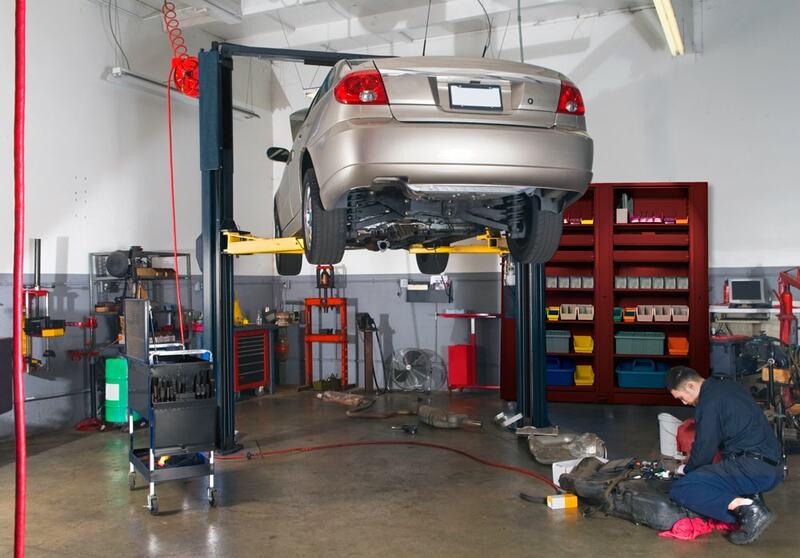 These can be adjusted vertically in increments of 1-3/4-in. (44 mm), permitting a wide variety of custom configurations. Add On as Needed: Adder units can be connected to either side for more storage. 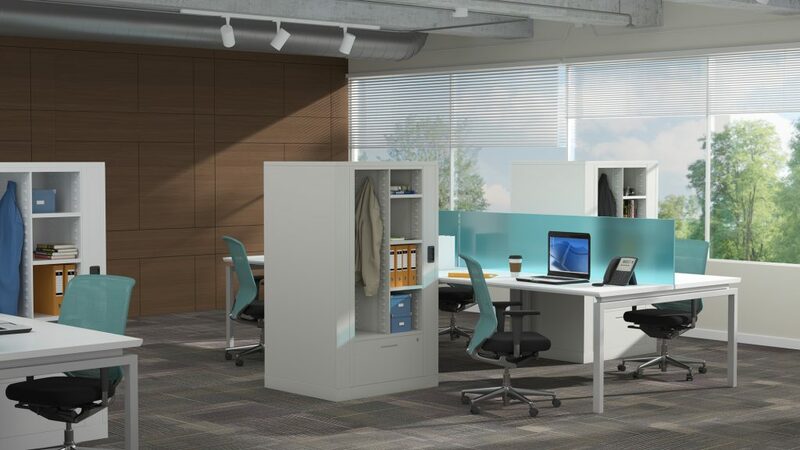 The number of storage units that can be connected together is limited only by your imagination… and the physical constraints of your office space, of course. 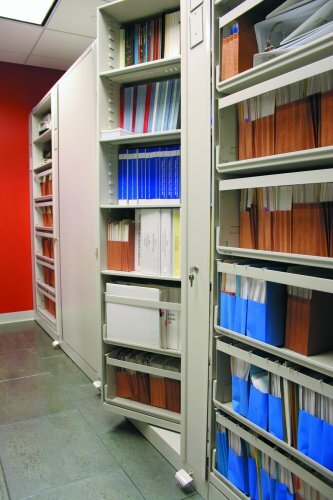 Rotary File Cabinets Require No Hardware to Install. 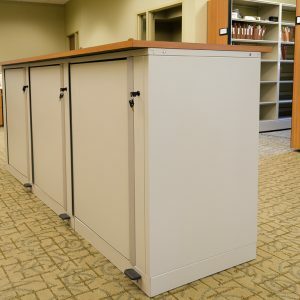 Our cabinets are super-easy to install. It can be done without the use of hardware. 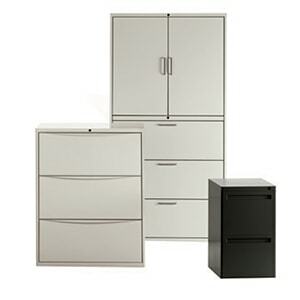 For example, drawers can be attached in mere seconds. 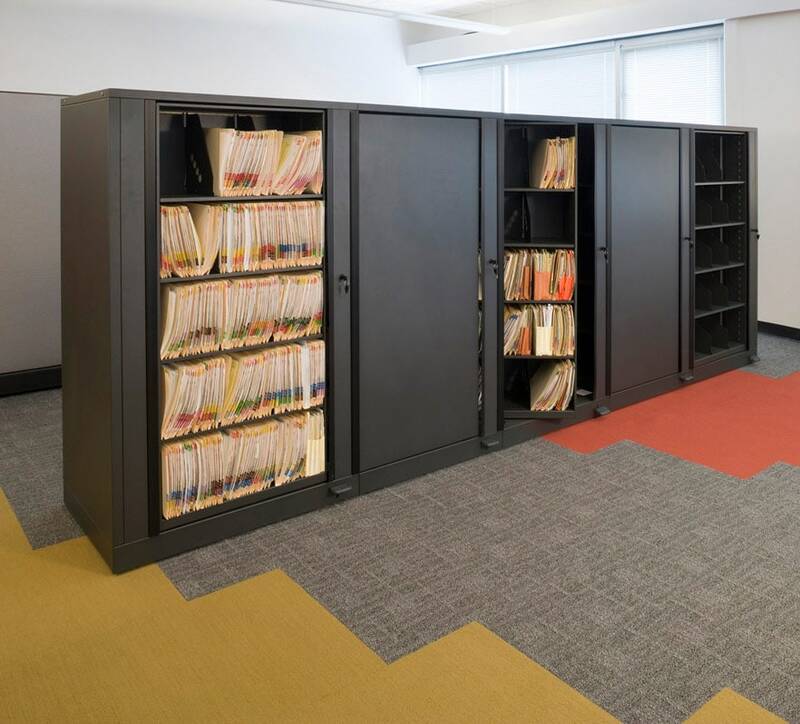 Installing file cabinets just doesn’t get any easier!